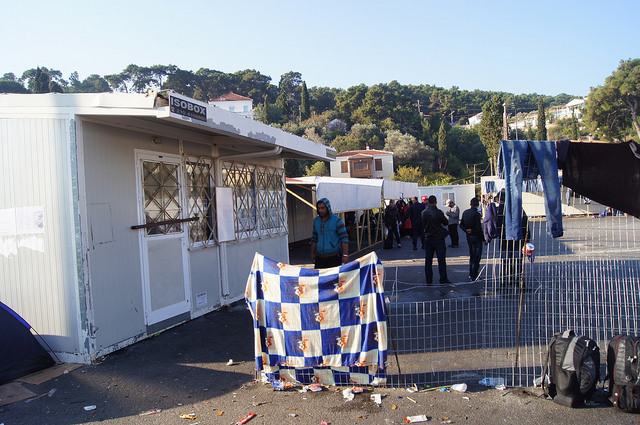 Last week, the Greek Parliament adopted a law transposing the recast Reception Conditions Directive bringing further amendments to the asylum procedure in order to implement the EU-Turkey statement. Among other changes, the law foresees that in case of “urgent need”, the Asylum Service may be assisted by Greek-speaking personnel provided by the European Asylum Support Office (EASO) for registration, interviews and “any other administrative task relating to the processing of the applications for international protection” in the regular procedure. This would enable EASO to deploy Greek-speaking staff to handle asylum applications beyond the islands of Lesvos, Chios, Samos, Leros and Kos. The law has reduced guarantees in appeal procedures and subsequent applications, and has shortened the duration of the first instance accelerated procedure to 30 days and the appeal procedure to 40 days. The accelerated procedure does not seem to have been used in practice to date, however. The transposition of the recast Reception Conditions Directive has also been used as an opportunity to detail the possibility for the state to restrict asylum seekers’ freedom of movement to specific geographical areas. According to the law, restrictions can be imposed where necessary for the rapid processing and effective monitoring of the asylum application or for duly motivated reasons of public interest or public order. Such restrictions are indicated on asylum seekers’ cards. The reform also extended the applicability of the fast-track border procedure on the islands until the end of 2018.